Hi there! This is our second post in our “SEO Myths That Need To Die In 2017” series. If you want to check out our previous post, you can find it here: Myth #1: Keywords In Your Meta Description Will Help You Rank Better. There used to be a time when keyword density was (mistakenly) synonymous with good SEO practice, but as search engines kept updating, so did our SEO strategy. Keywords are still part of optimization, but the focus should be more on quality content, relevancy and users intent, rather than the exact keyword. As of March 2016, Google has confirmed for the first time the top three most important ranking factors; Backlinks, Content & Rankbrain. RankBrain is Google’s name for its machine-learning artificial intelligence system that’s used to help process its search results. At this point, RankBrain has learned how to search for “things not strings”. In other words, if you were to type in “How many tablespoons in a cup?” RankBrain will favor different results in Australia versus the United States for that query because the measurements in each country are different, despite the similar names. The goal behind Rankbrain is to improve Google’s algorithm to match content to a user intent, and we know this applies to ALL searches – regardless whether it’s a typical search query like “watch for sale” or a more complicated search query like “most affordable watch stores near me”. 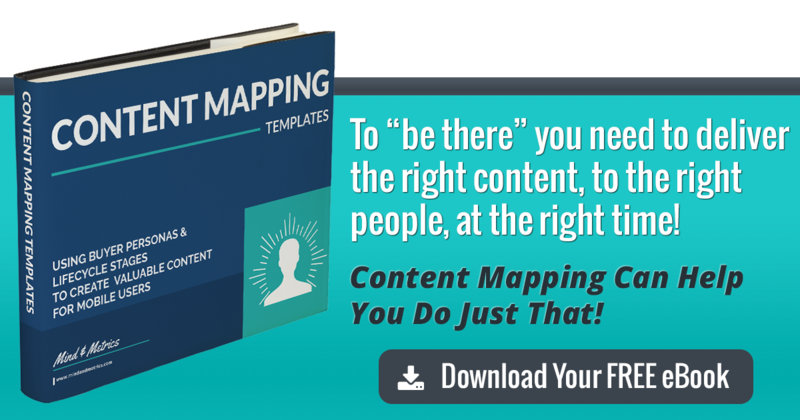 The old method used to start with defining the right keywords for your brand and then crafting the content around those keywords so your content would “be there” when someone was searching for it. With Rankbrain analyzing possible user intent as an added layer, your content will be demoted in search results if it doesn’t take user intent into account. Rankbrain will promote content that matches the user’s intent, matches the device, fits time and location. This change is just a reflection of how mobile has rapidly changed the way we consume content on the web. When we want or need something, we tune in via convenient, self-initiated bursts of digital activity.2 Anytime, anywhere. Rankbrain is Google’s answer to understanding the millions upon millions of queries we make every day using our smartphones, tablets, and desktop devices and delivering the most useful search results. To “be there” in today’s moments you need to deliver the right content, to the right people, at the right time. For example, maximizing a brand’s ability to “be there” might be different if someone is looking for instructions on-the-go on a smartphone vs. at home. A snackable how-to video might get better viewing rates on a phone than a desktop. However, a detailed and intricate user instruction diagram might do better on a desktop than mobile. Neither one of those strategies to “be there” start with keywords. Instead, they start by understanding your potential customer, understanding the buyer’s journey, understanding the user’s intent and then crafting the most useful content based on those moments. 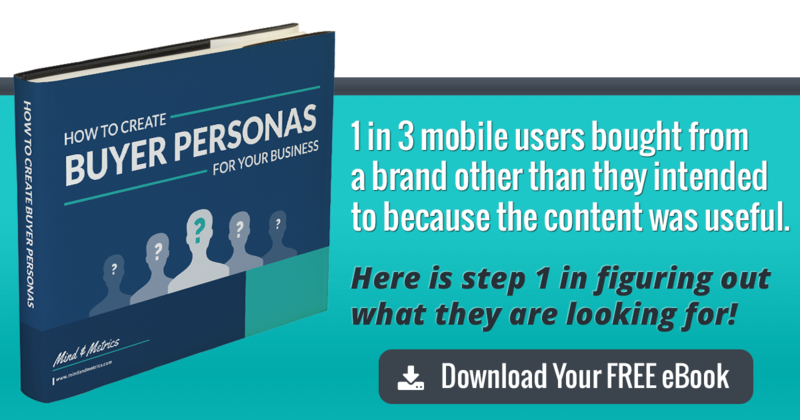 We crafted two pretty nifty worksheets to help you out with planning on “being there” for your potential customers in our mobile world. Next week we’ll be talking about SEO Myth #3: Mobile Optimization is overrated.